Throughout our 20 years, Polyvinyl has purposefully operated on the core principle that everyone deserves to be treated with fairness and respect. There is absolutely no place in the world for hate, violence, abuse, discrimination or predatory behavior of any kind. In keeping with this philosophy, we want to let everyone know that we are ceasing to sell and distribute PWR BTTM’s music. If you have ordered PWR BTTM products from Polyvinyl and would like to receive a full refund for your purchase, please contact mailorder@polyvinylrecords.com. We ask for your patience as we work to quickly process all requests. BSTB cannot/will not support sexual predators/anti semitism in our scene and hence this event unequivocally is cancelled. We hope we can arrange future dates with Nnamdi and Tancred. All info re: refunds will be released next week. Thanks everybody for your understanding. 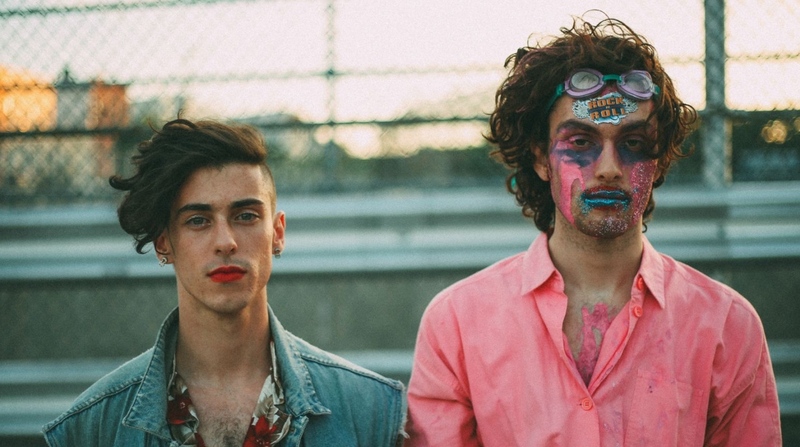 People responded the way they did to PWR BTTM because their fans and the wider queer community cared. Because there were frameworks we had access to and practice using. When situations like this come up again in any arts scene, people will look to this response as a model for responsible action. Other fanbases will hold their icons accountable in the same way. If we want our music scene to be better, we have to care and hold those that continually violate our trust responsible. We’ve seen what that responsibility looks like and I think we should demand the same from artists and labels in our community. The t-shirt slogan got it all wrong, we don’t need to “defend pop-punk,” we need to defend people first and foremost.